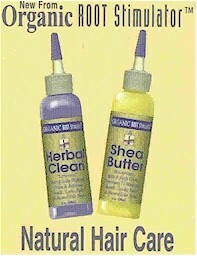 Penetrates natural hair instantly (no white residue). Keeps your hair strong while wearing braids and extensions. Softens with a long lasting shine.